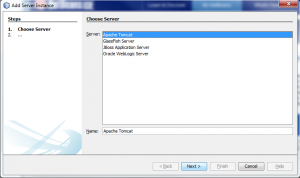 Share the post "How to add Tomcat Server in NetBeans"
In this tutorial, we will explain how to add tomcat server in netbeans. 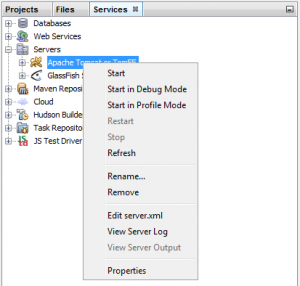 In this post, we are currently using NetBeans 8 and Apache Tomcat 8.0.5. 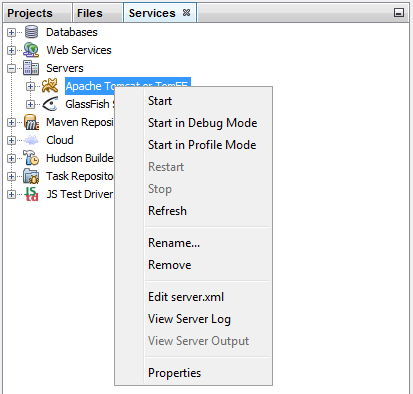 Next, add your tomcat server in NetBeans. Open your NetBeans. Under Service tab, right click server and click Add Server. A pop up dialog should open. 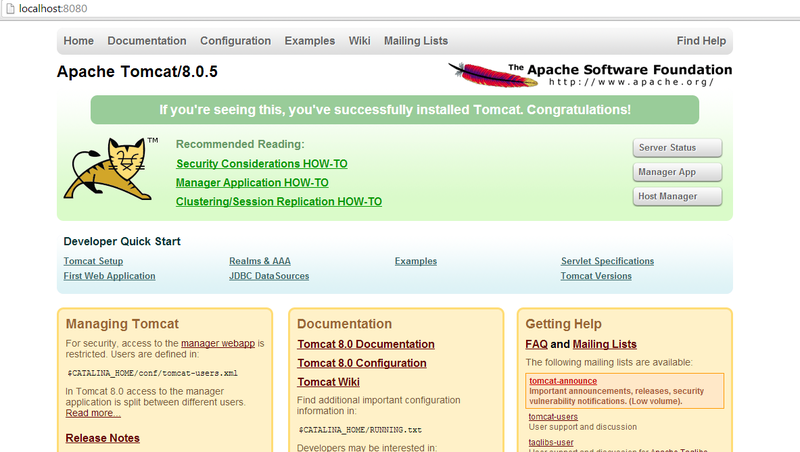 In the dialog, select Apache Tomcat as the server that will be added. Next, browse to locate tomcat server eg. 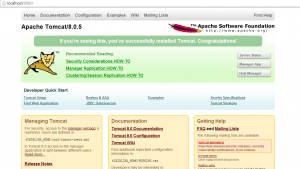 C:\apache-tomcat-8.0.5. Add a username and password for a manager role. This credentials will be used when logging in to your tomcat in browser. Click Finish. To test your tomcat server, in Services tab, expand Servers section. 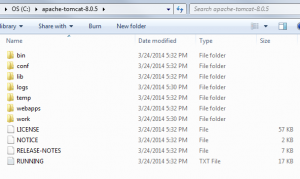 Right click apache tomcat and click Start. You can view the logs in the console tab. After successfully starting tomcat, in your web browser eg. Chrome, open up localhost:8080 which is the default port for tomcat. You should be able to see something like below. 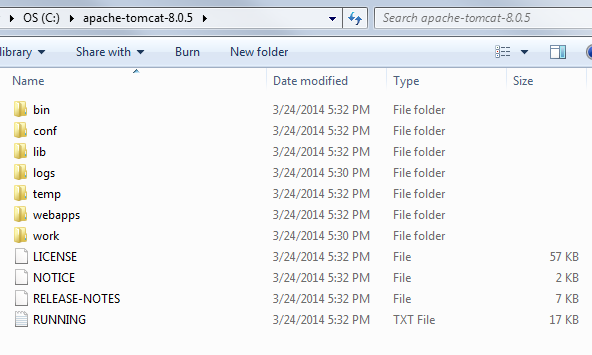 Done, you have successfully added tomcat in netbeans. Fine, but how to get “deploy on save” feature to work?